Today’s a great example of that. We’ve launched the new website and an entirely new look for Bang Fitness. I thought this would be a great opportunity to look at how everything has changed since we opened our doors in 2008. The website is as good a place to start as any. Check it out here: www.bangfitness.com. As you can see, everything is simpler now. Bolder. It used to be an explosion of activity, just like the original logo (may it rest in peace). It’s now a much more focused entity. There’s a huge stack of reasons for this change but here’s what’s important: we’ve learned from experience that stripping away unnecessary pieces tends to create elegant, more effective solutions. Just like sculpture, when it comes to movement, it’s usually a question of taking away, not adding. As simple as possible but no simpler. Our identity has changed. 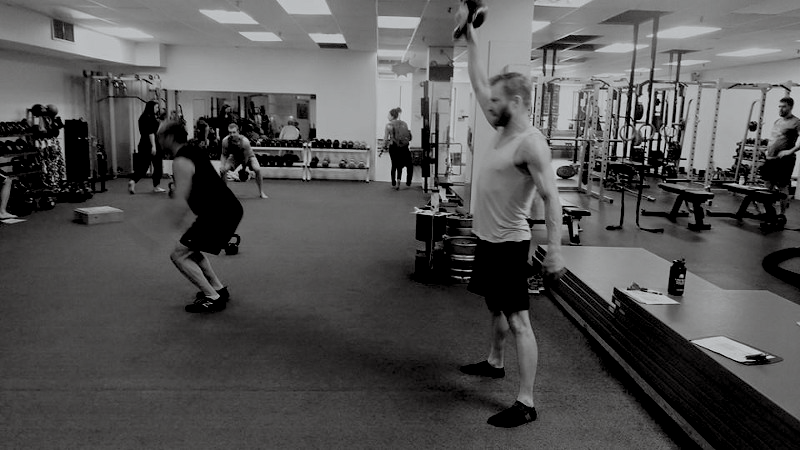 When I started the gym I figured that we’d offer a space for personal trainers to do their own thing and call it a day. That evolved into more particular ideas about what training needed to look like. Later, it became small group training. In January 2010, we launched the earliest version of what has become our Hybrid Membership. Over that time, the space has grown and morphed. So have our services. And so have our members! Our early adaptors were pretty much like early frontiers-people. They could imagine the future, even if the present looked pretty spartan. Our current membership, which still includes some of those brave early folks, now embodies a much broader cross-section of humanity. Still delightful, though. Every single one of them. Expectations about training have changed. When we first opened, people used to come in, see all the unfilled space, wonder where all the machines were and ask questions like, “So, uh, are you still renovating?” Since that time, awareness of training options has expanded beyond the confines of traditional big-box gyms. 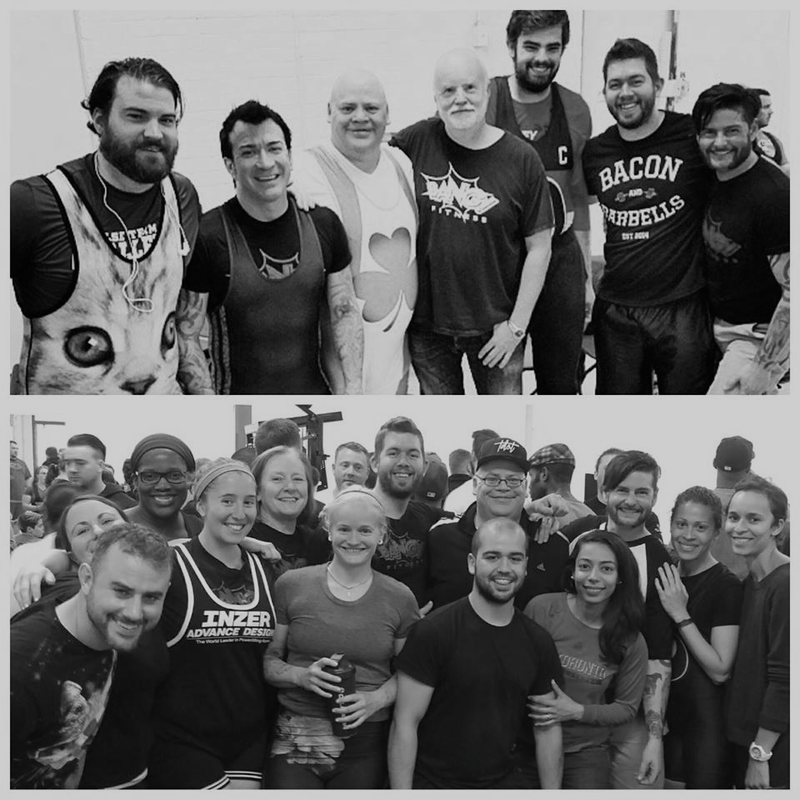 Olympic weightlifting, powerlifting, strongman, kettlebell training and other small subcultures have seen their influence hit the mainstream. In short, regular folks are far more likely to understand what we’re doing upon first glance. There’s no question that we try to bring out the innate athleticism in everyone. Likewise, it’s still important that members walk out feeling great. The difference is that my own ideas about what makes an athlete have changed. I now define athletes by the risks they’re willing to face and the compromises they’re willing to accept for their long-term health and well-being. When a multi-million dollar contract or the very core of your identity is wrapped up in specific performance, some shorter-term choices are probably advisable. When your goal is a life well-lived, the only real measuring stick is sustainability. If you’re an athlete, we’ll train you for athletic performance. If you’re not an athlete, we’ll train you for life performance. Both are wonderful things. However, in my mind, the gap between the two of them has widened considerably. Powerlifting has become a much bigger deal. We’ve always loved heavy stuff. 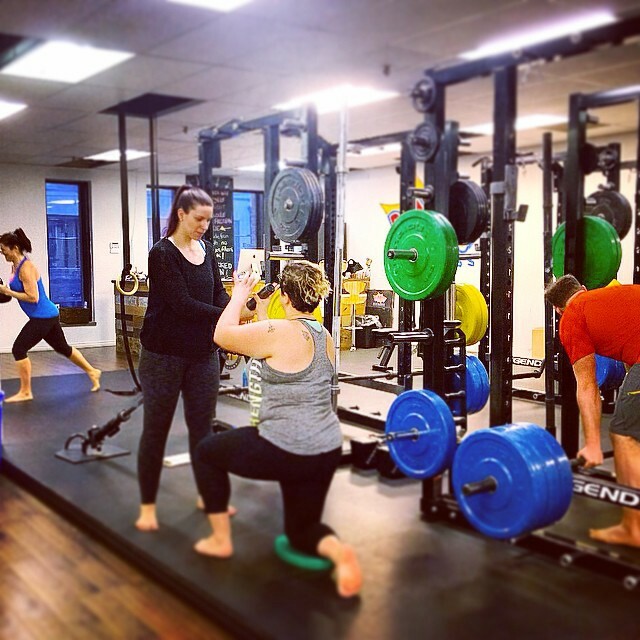 When the Bang Fitness Powerlifting Club started at the end of 2013, we weren’t sure what to expect. For the first several months, the club was almost all women. This is perhaps counter to cultural expectations. However, as it turns out, a love of strength doesn’t really have a gender divide. Maybe it’s just a question of everyone feeling welcome and comfortable. That indeed seems to be how they’re feeling. Inspired too. More people than I would have expected have joined the team and it’s grown considerably. In that time, we’ve racked up several awards, including the Canadian Powerlifting Federation’s Club of the Year. Our training environment has matured. Come in when training is in full-swing and you’ll see a beautiful thing. Good people working hard and displaying great technique with a natural, unforced focus and flow. The place hums with energy. This has been the case for a long time and one of the things I’ve always been the proudest of. When you see it, you know it’s something special and you’re seeing it more and more consistently. Part of this comes from our deepened understanding of motivation and drive. It’s one thing to guide people and smooth out the rough edges. It’s another thing to try and be the driving force in their lives (or even a single training session). When you step in to provide motivation to someone – and it’s often done with the best of intentions – it betrays the implicit belief that they can’t or won’t motivate themselves. That’s simply not true. Their very presence invalidates that argument. Our members show us this every single day. It can take some time to find that drive but it’s theirs (and theirs alone) to discover. To indicate in any way that someone isn’t working hard or doing enough is to demonstrate a lack of trust in their ability to reach that state on their own. We don’t provide motivation because we don’t need to. 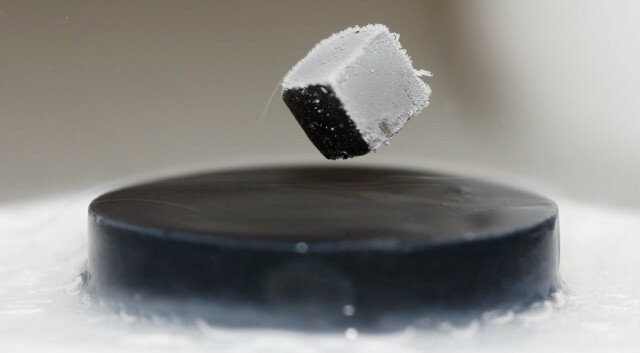 We provide knowledge, guidance and the kind of environment where motivation meets less resistance… like a superconductor. We’re committed to the continued refinement of this practice. We’ve stopped trying so hard to explain what we do. Trying to describe the details of our Hybrid Membership in writing is the proverbial “dancing about architecture.” It can be done; you’re just not going to get that much across. Honestly, just come see it for yourself.